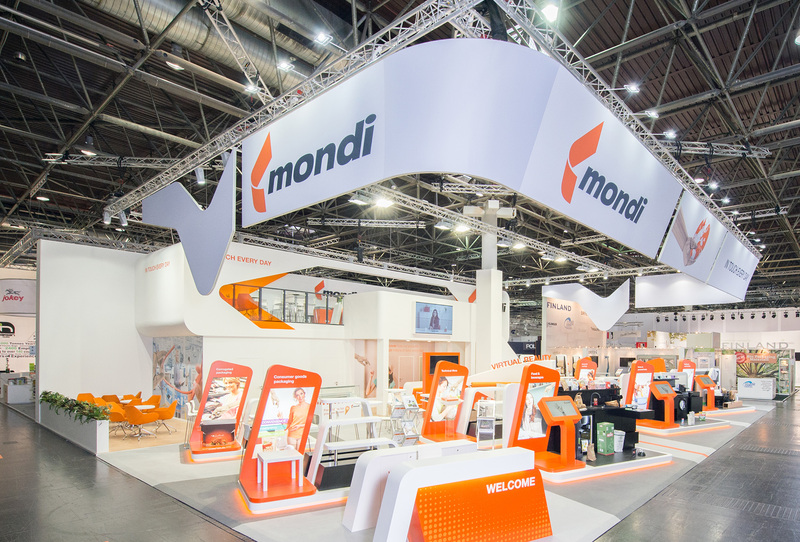 Mondi selected Best Expo to help them project their expansion of product lines, while maintaining a consistent group brand. Bespoke displays, integrated touchscreens, innovative mini-exhibits, all with premium spray finish and integrated LED. Interior quality meeting rooms and second story lounge rounded out the experience.